Cosmetic Surgery – Overseas or at Home? This blog was posted in Cosmetic Surgery on October 7, 2015 . This blog was posted in Cosmetic Surgery on August 25, 2015 . This blog was posted in Cosmetic Surgery on July 28, 2015 . 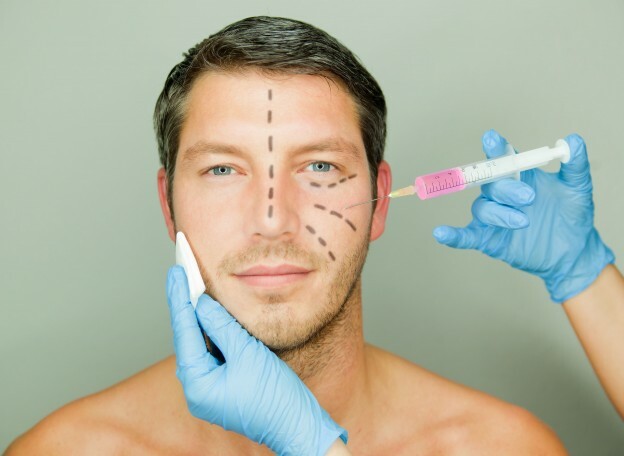 This blog was posted in Cosmetic Surgery on September 30, 2014 . This blog was posted in Cosmetic Surgery on July 21, 2014 . This blog was posted in Cosmetic Surgery on June 30, 2014 .